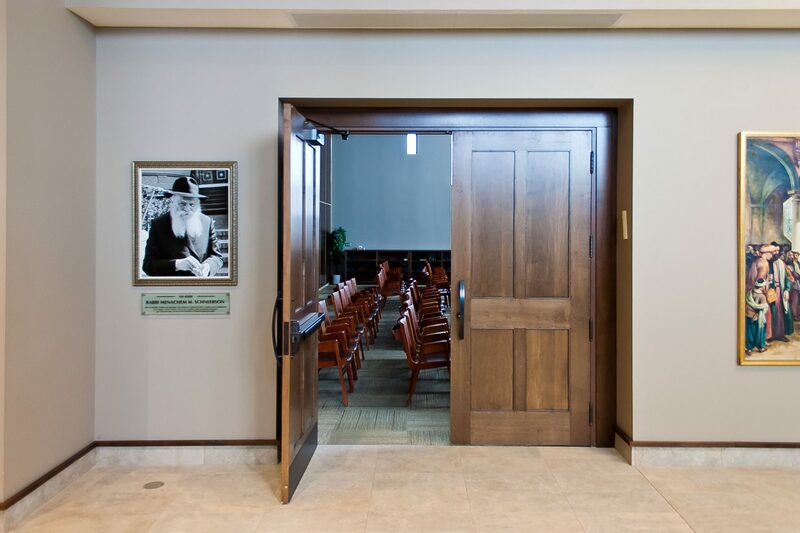 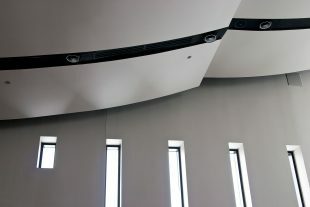 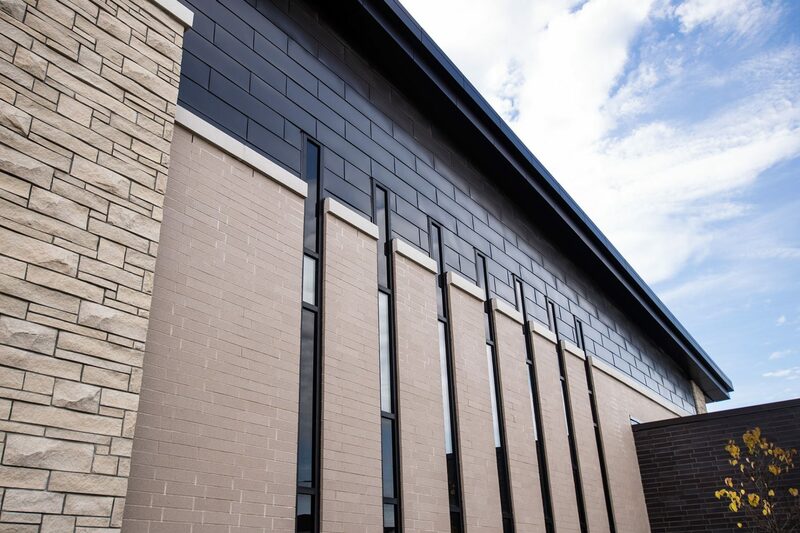 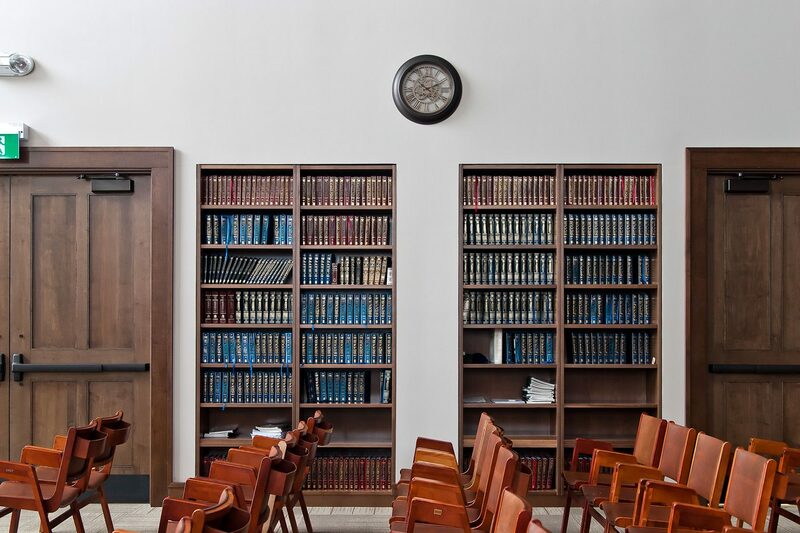 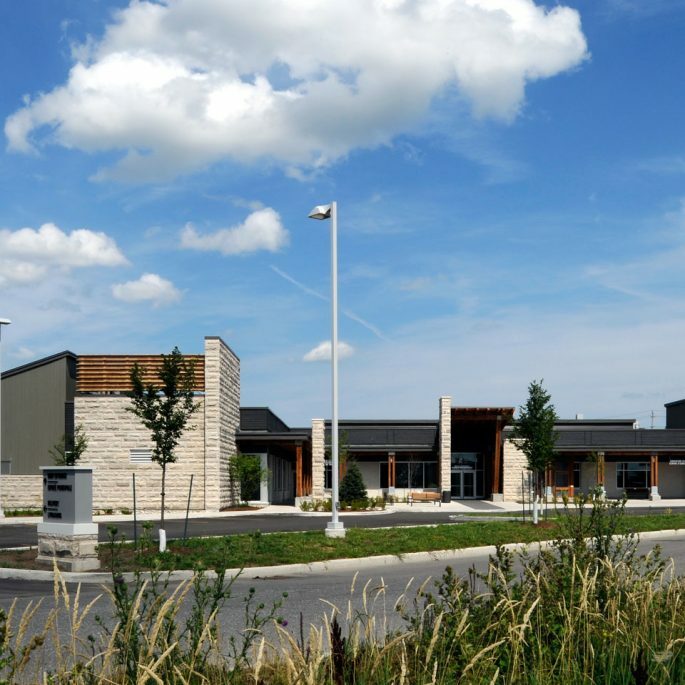 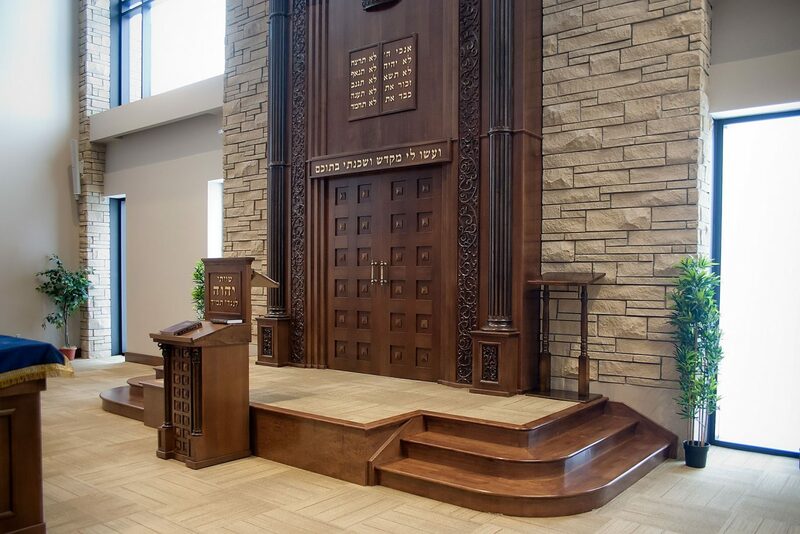 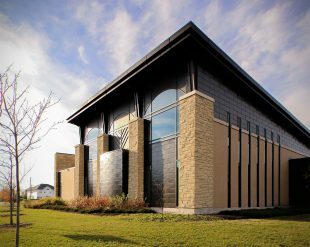 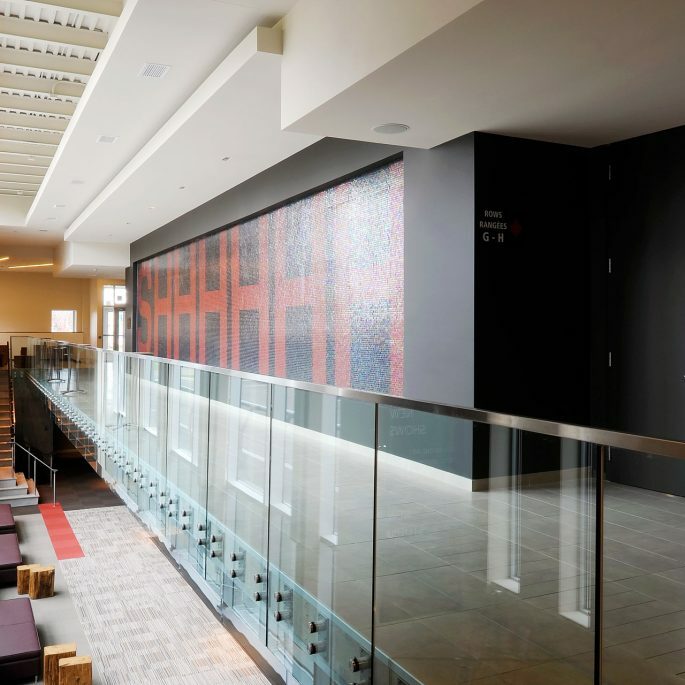 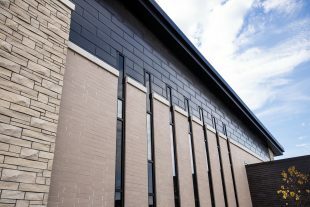 The new Ottawa Torah Centre was developed as a venue for Jewish spiritual discovery and a place of warmth and acceptance with an inviting family atmosphere. 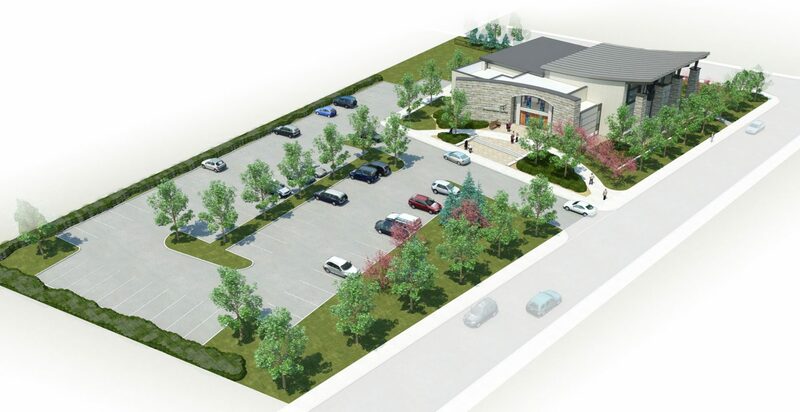 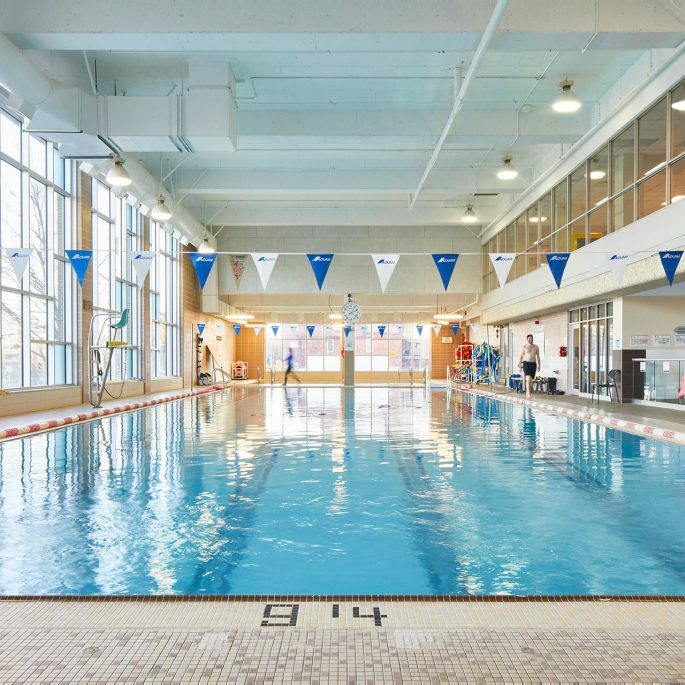 Situated on a 1.4 acre site in South Nepean, the building features a large multi-purpose gathering hall as well as flexible classrooms, administrative offices and boardroom. 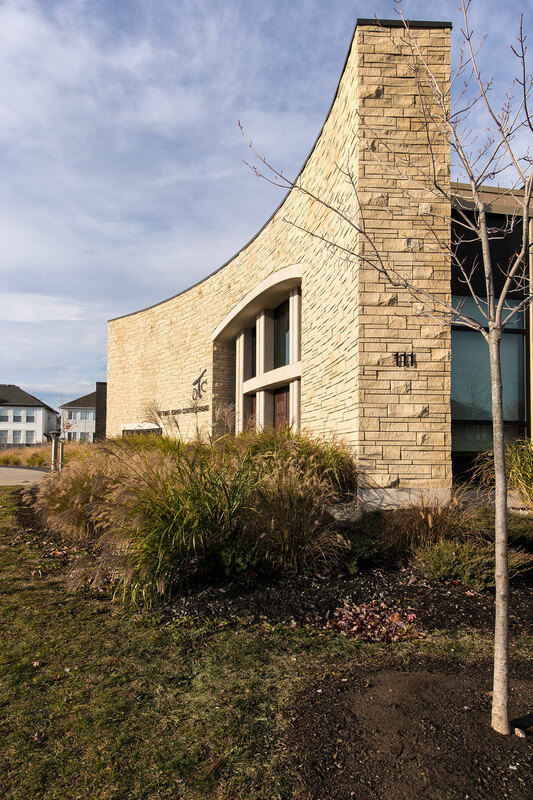 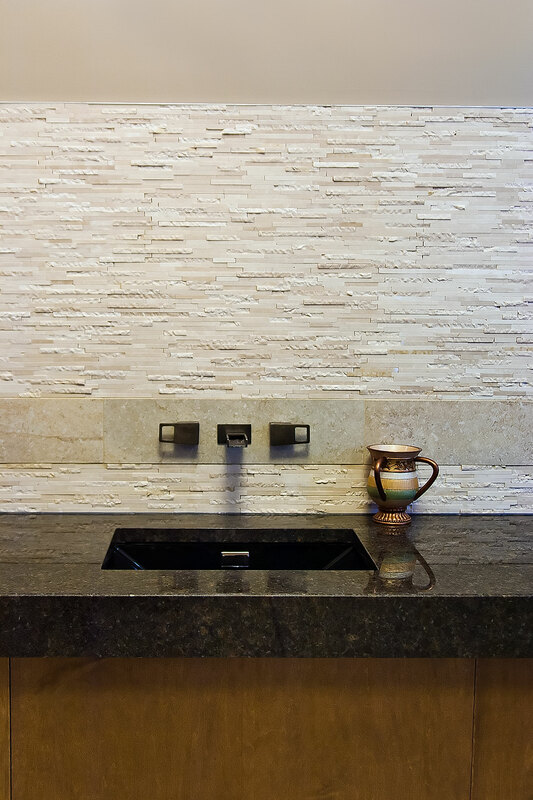 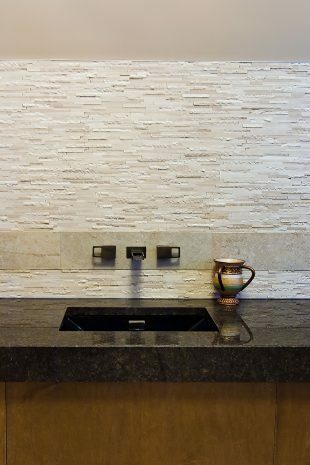 Natural materials and daylight are abundant, and the design reinforces a strong connection between the outdoors and indoors. 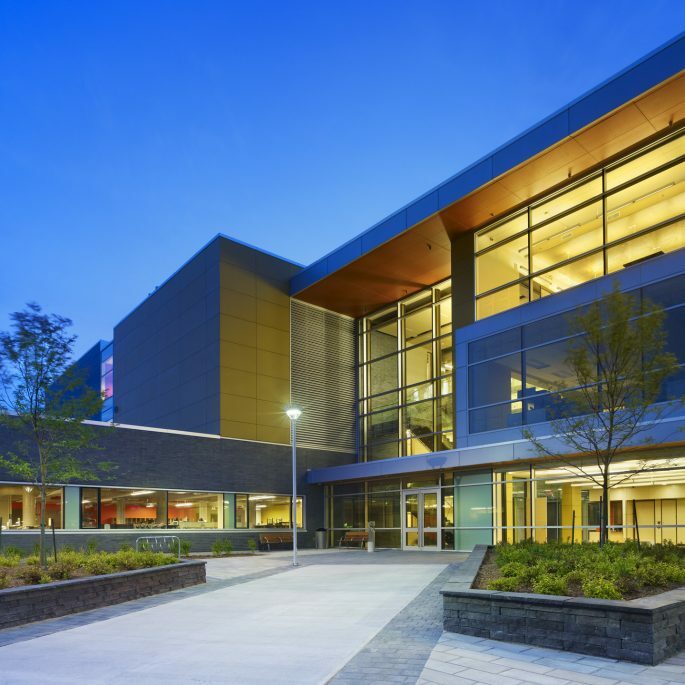 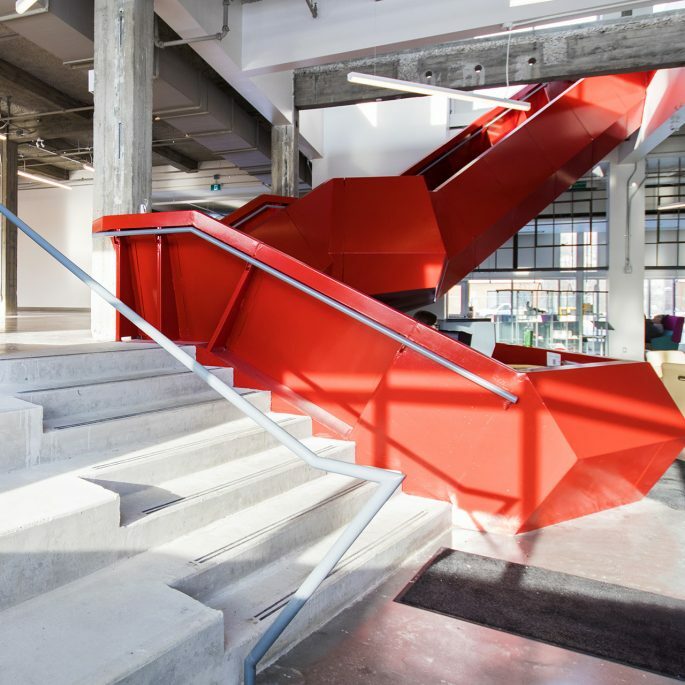 The design solution included two options; one with a fully developed lower level to accommodate cultural programs and a vast gathering hall at the main floor, and the second (and chosen) option compressed the essential spaces onto a single floor within the same floor plate. 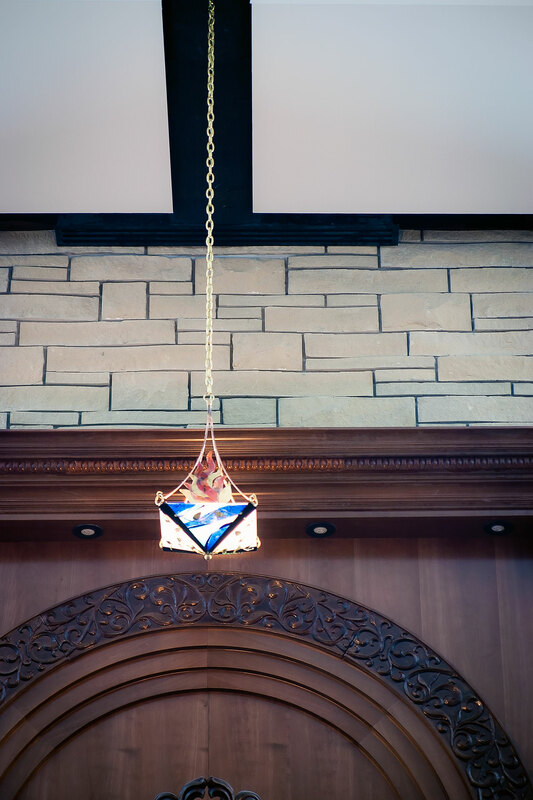 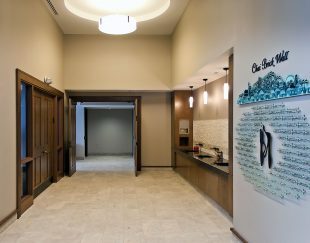 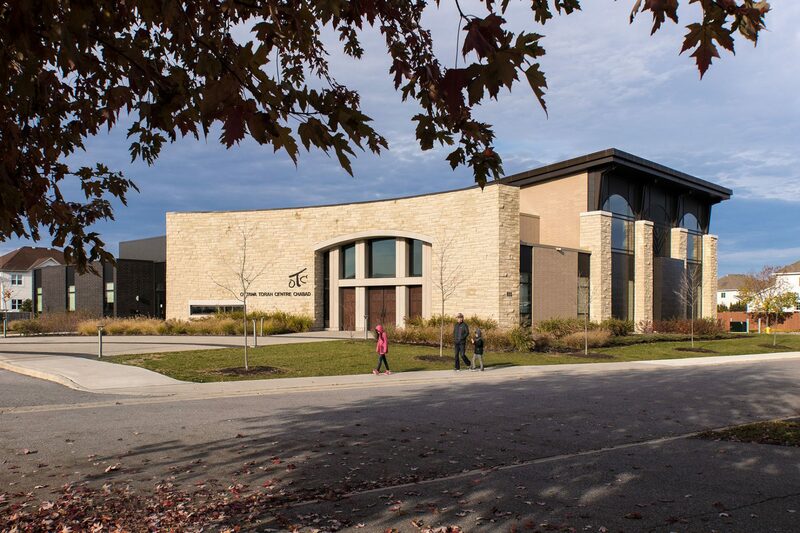 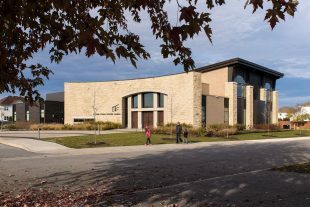 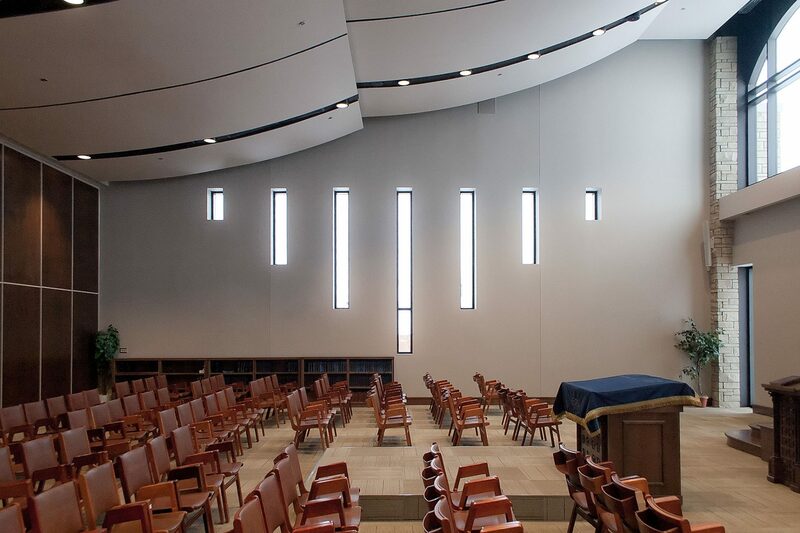 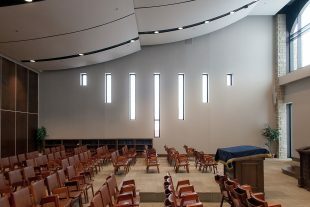 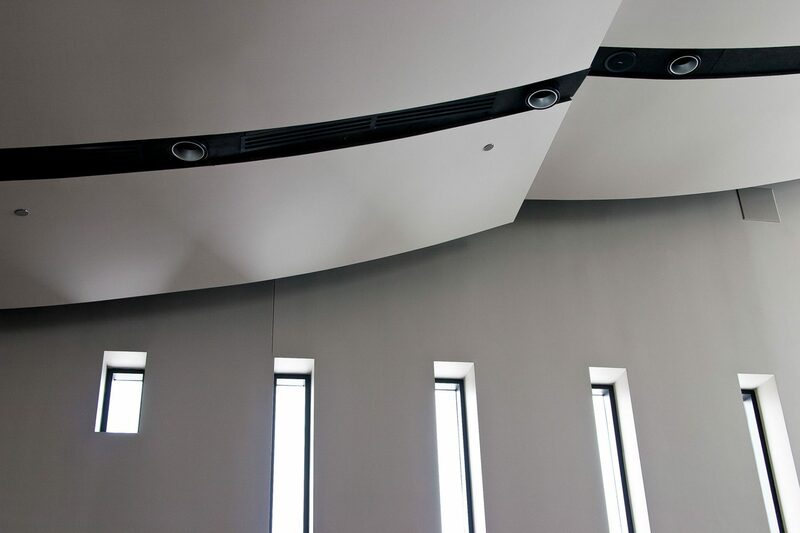 Following a considerable fundraising effort, the new synagogue was completed and opened its doors in fall of 2014. 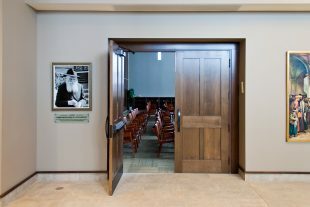 The Gathering Hall, which can be subdivided into smaller rooms with folding partitions, is made available for community use and is regularly programmed with various meetings and events.